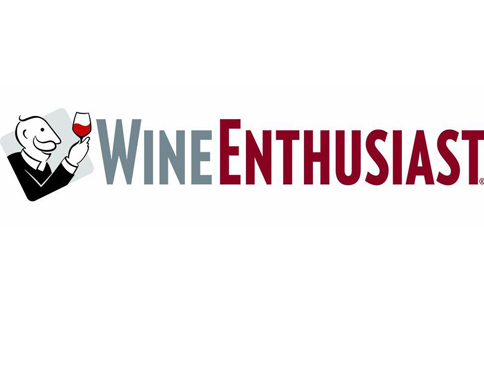 Visit us at WINE ENTHUSIAST, 52 weeks of Albariño, this is a complete guide for the Albariño wines of Spain. 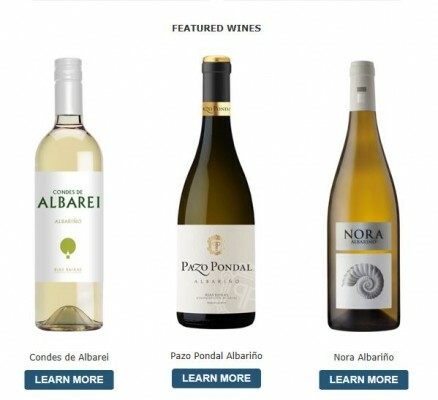 In the section of featured wines, tenha as informações of all nossos wines. 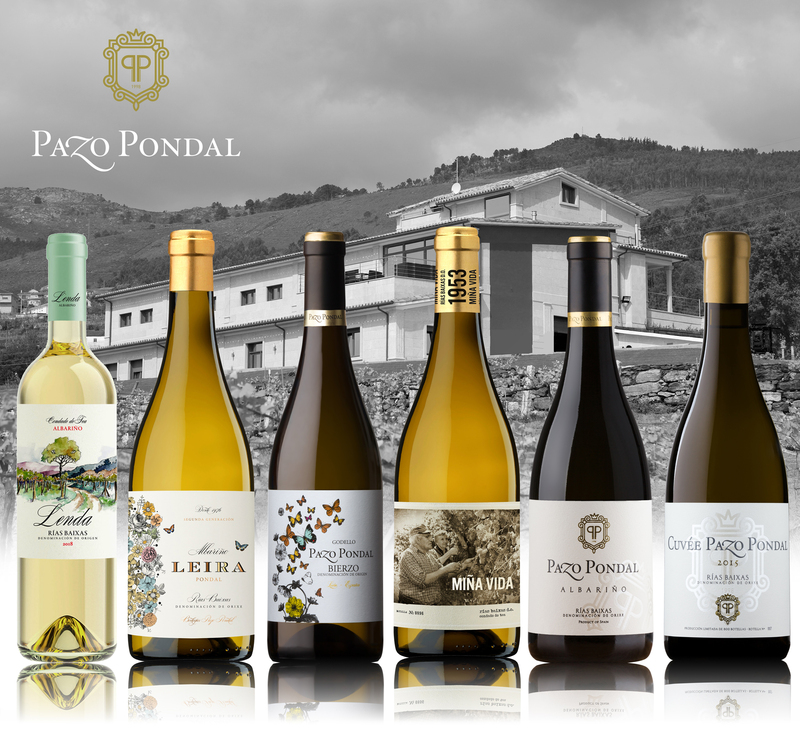 Wine highlighted this month Pazo Pondal Albariño.